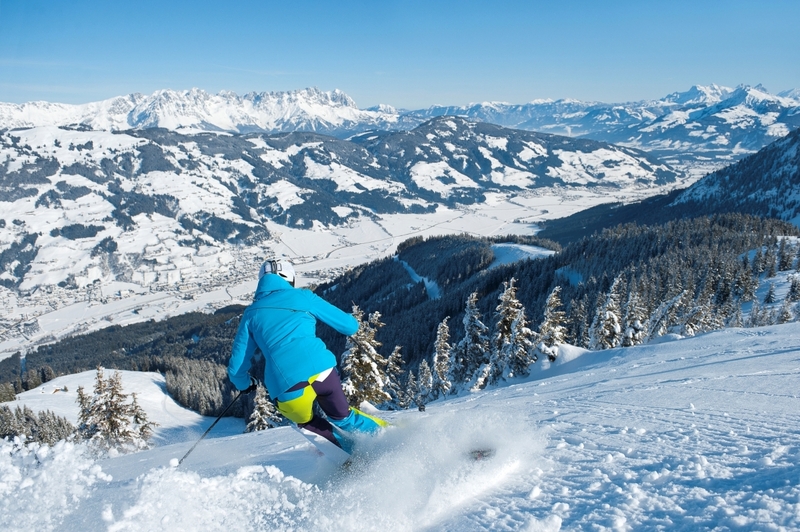 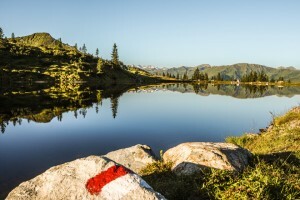 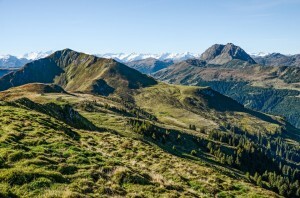 Westendorf is located on a sunny plateau in the Brixen Valley. It is the perfect base for exploring the nearby towns, villages and the neighbouring valleys. 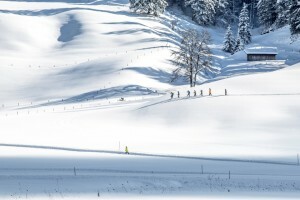 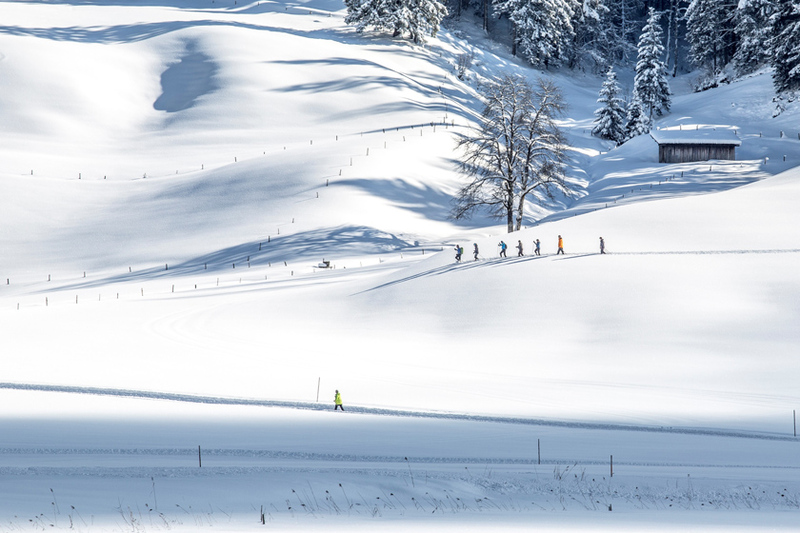 The pretty village with its excellent infrastructure is surrounded by impressive mountain scenery and is considered an important link between the largest combined ski area in Austria, SkiWelt Wilder Kaiser-Brixental and the famous ski area Kitzbühel / Kirchberg. 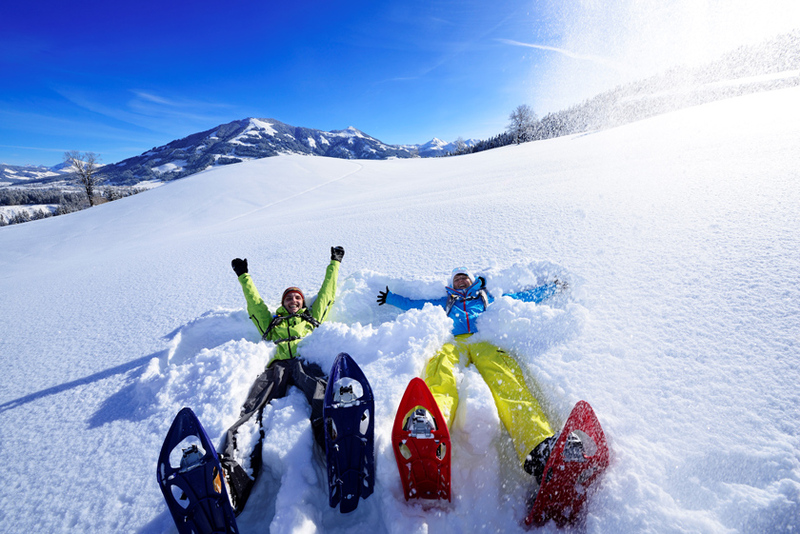 As professional ski instructors devoted to our native country we’d be happy to assist you with useful information on your holidays. 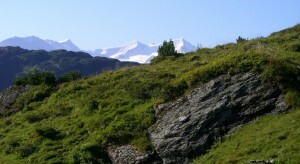 For detailed information on summer and winter activities please see summer and winter as well as the news section.